In the spring of 2019 the weight room at WCHS/DMS will undergo phase two of a three phase effort to provide long needed upgrades. In 2018 the equipment you see in this image was purchased along with other equipment. Phase two will replace the machines that are currently along the south wall of the facility. Phase three will come in the spring of 2020. The new equipment is part of an overall effort to provide an outstanding strength and conditioning program at WCHS. For the last three years Advanced Physical Education has been offered and more and more students have taken advantage of that option. 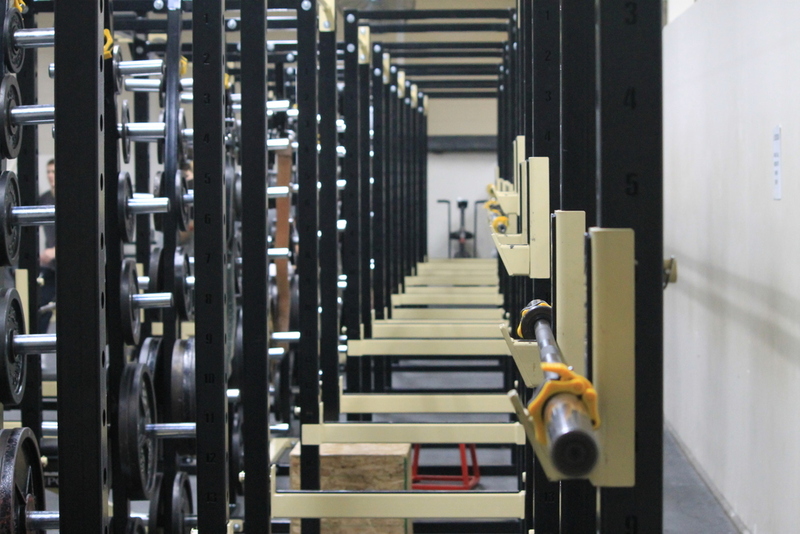 The facility enhancements also increase the school's ability to better prepare its athletes by increasing strength, agility, and flexibility. Driver Middle School also uses the facility for physical education.